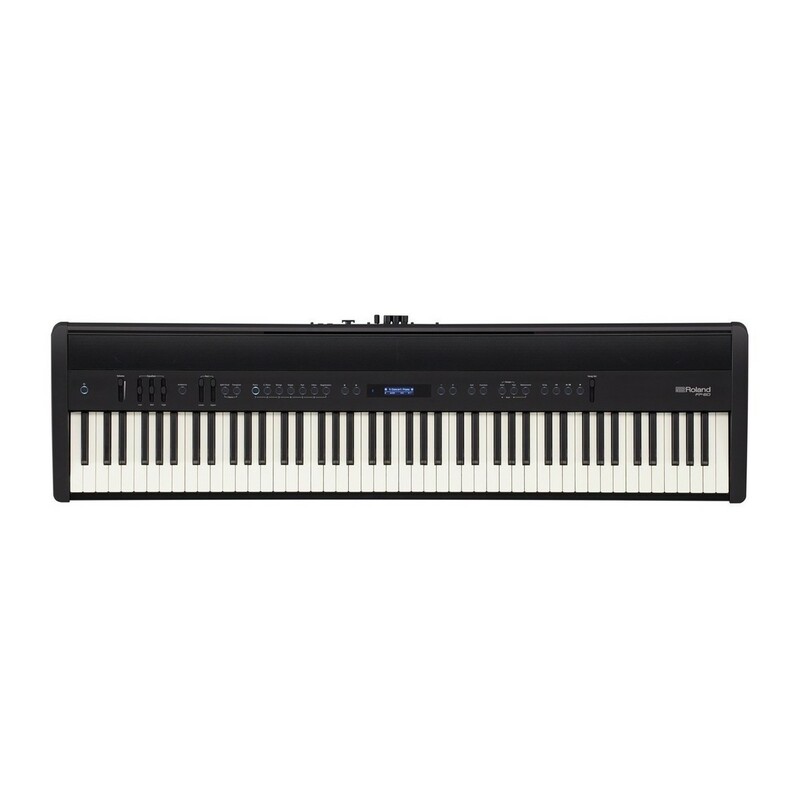 The Roland FP 60 Digital Piano is the latest release from Roland's new lineup. The FP 60 is equipped with the acclaimed SuperNATURAL piano sound engine, along with a 288-voice polyphony for a versatile performance. Players have access to a full host of voices including piano, electric piano, strings, organ and many more. Like others from the FP series, the new FP 60 features 88 ivory feel keys, offering the same authentic feel as an acoustic piano with a sensitive key touch for players who use a lighter style. 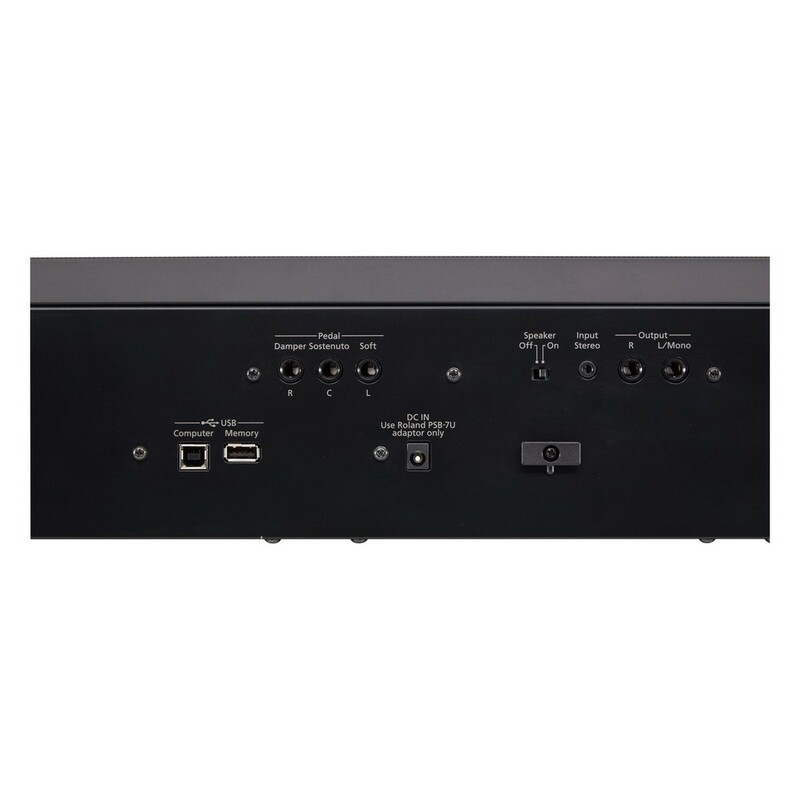 An onboard speaker system delivers a powerful sound that is perfect for home practice or rehearsals. 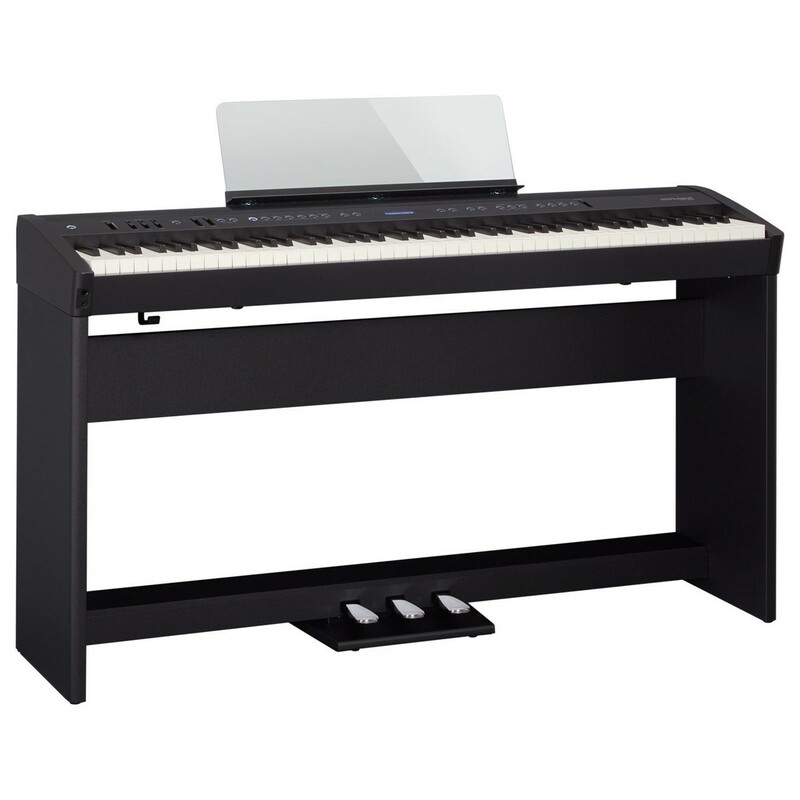 Players can also connect their smartphone via Bluetooth and play along to their favourite songs, as well as having full access to Roland's Piano Partner app for practice sessions. With all these great features and modern aesthetics, the FP 60 is perfect for any level of player wanting high-quality and versatility in a portable format. This model is also available in white. This piano comes with a purpose-built stand and pedals, so you have everything you need to play and pracise in comfort.